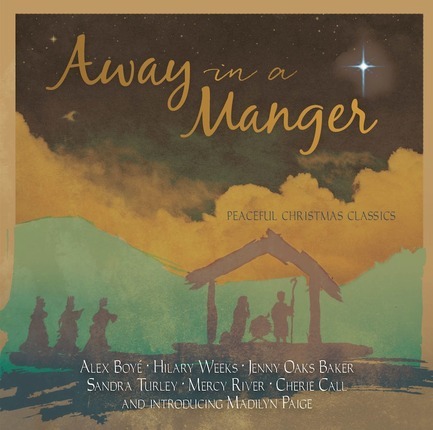 Special guest musicians join familiar artists from the Deseret Book family in this compilation of Christmas songs the whole family can enjoy. Featuring a wide variety of styles and showcasing beloved melodies from the past as well as contemporary Christmas tunes, this album has something for everyone. 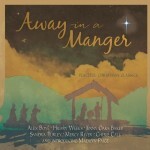 From simple arrangements to jolly sing-alongs, this compilation will bring the Christmas spirit to your home. Contributing artists include Hilary Weeks, Alex Boye, Jenny Oaks Baker, Josh Aker, Debra Fotheringham, Conn Curran, Sam Payne, and more.